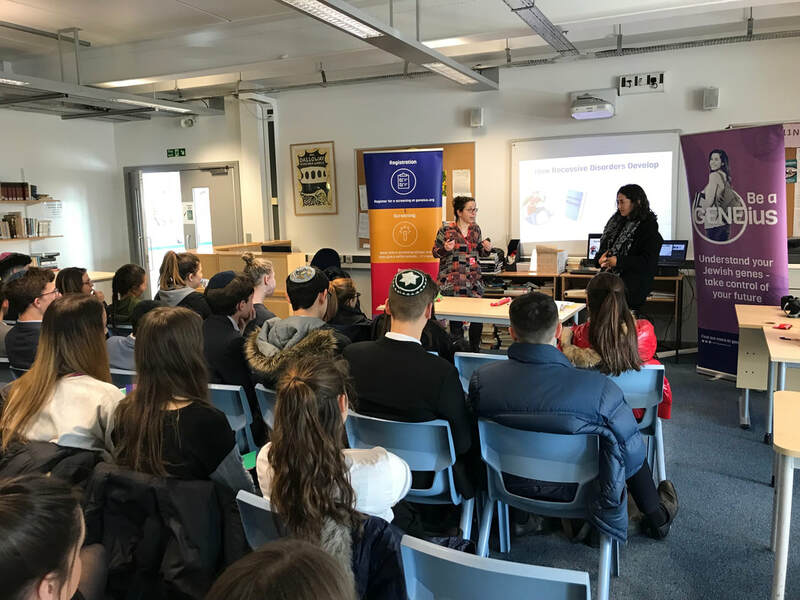 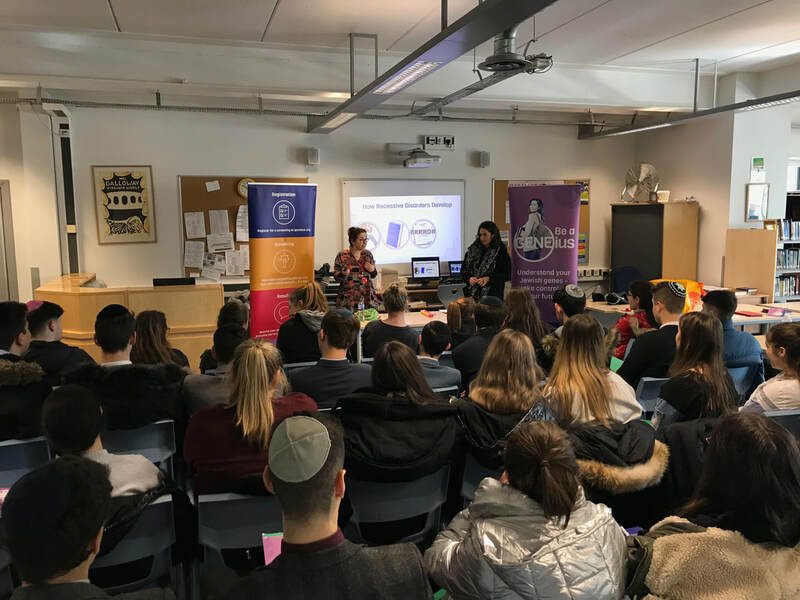 Today 6th form students were given a most informed presentation on @JneticsUK and their work into genetic conditions that, though not exclusively Jewish, are of particular relevance to people of Jewish ancestry. 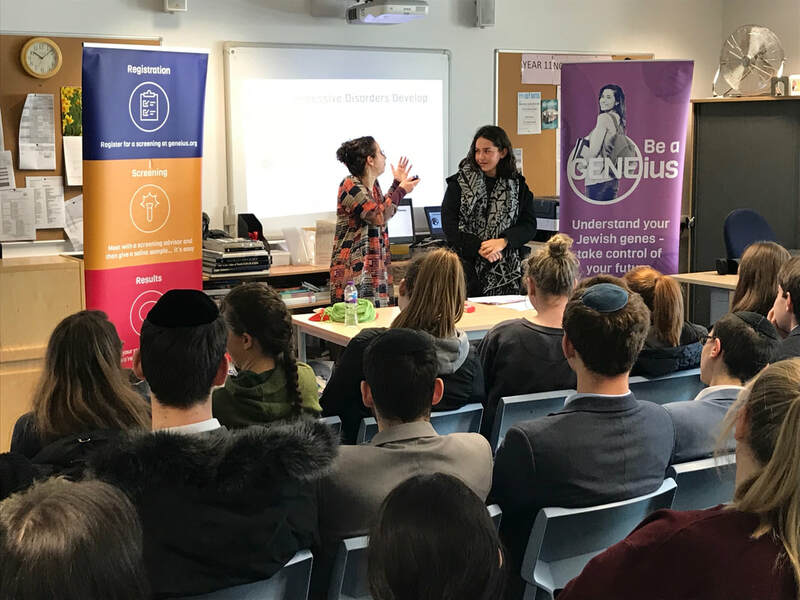 Jnetics was established to raise awareness of Jewish genetic disorders and to help anyone affected and at risk to access the best information, services and support available. For more information visit the Jnetics website.